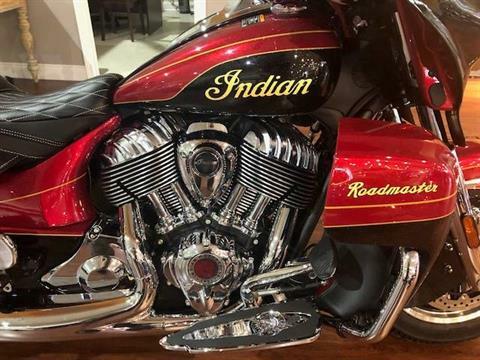 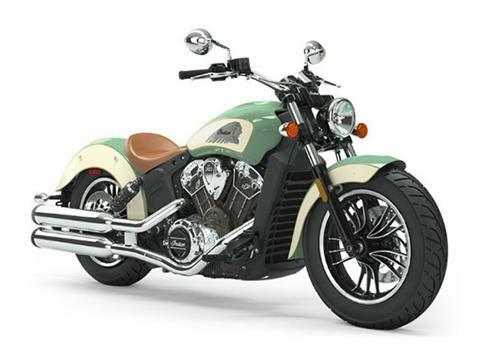 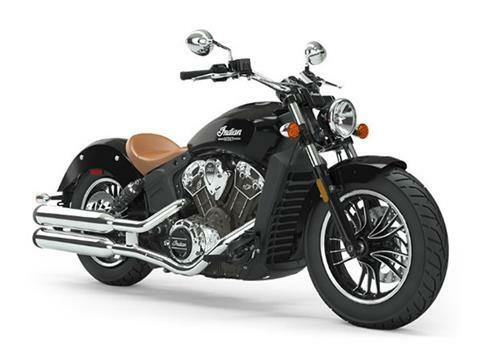 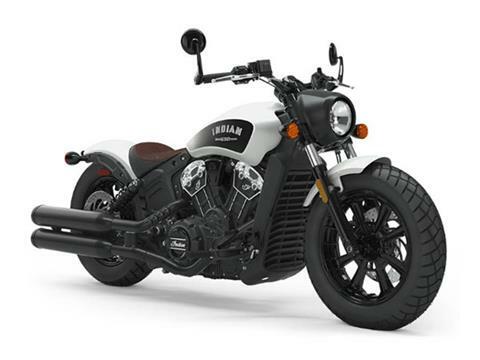 Here at Indian Motorcycle of New Orleans we offer some incredible new Indian motorcycles for sale. 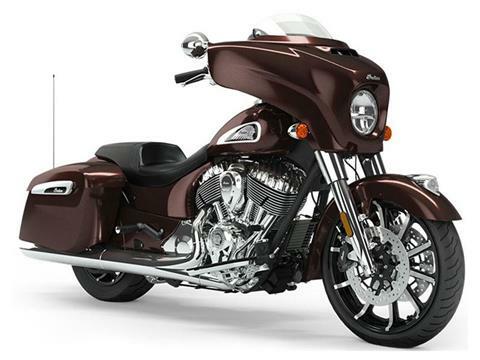 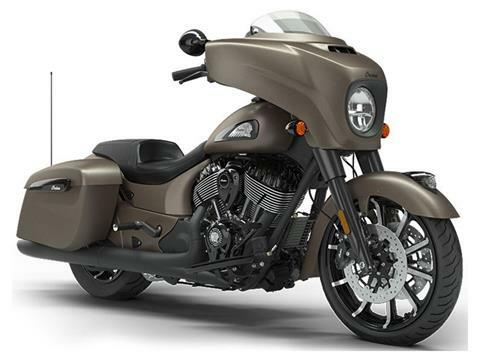 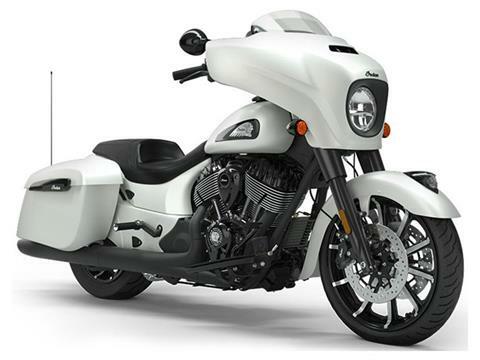 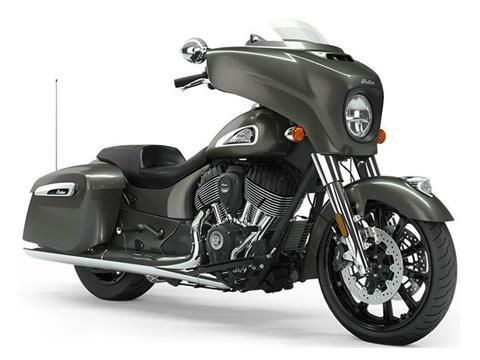 You will find our great selection of Bagger, Cruiser, Midsize and Touring bikes. 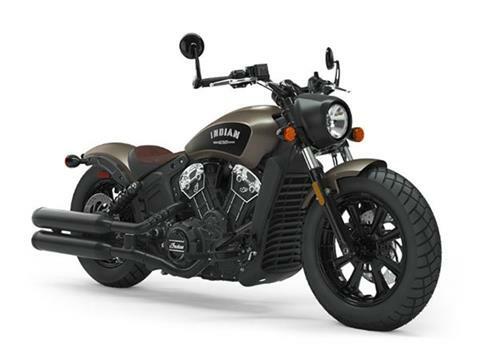 As an authorized dealer, if we do not have the motorcycle you want in-stock, we can reach out to the manufacturer and get your dream vehicle ordered for you. 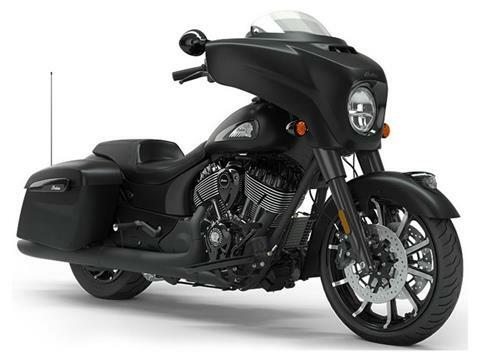 We can also help you with our secure financing to get you through the paperwork process. This system will allow for you to spend less time at the dealership filling out paperwork and more time riding your new powersports dream vehicle.